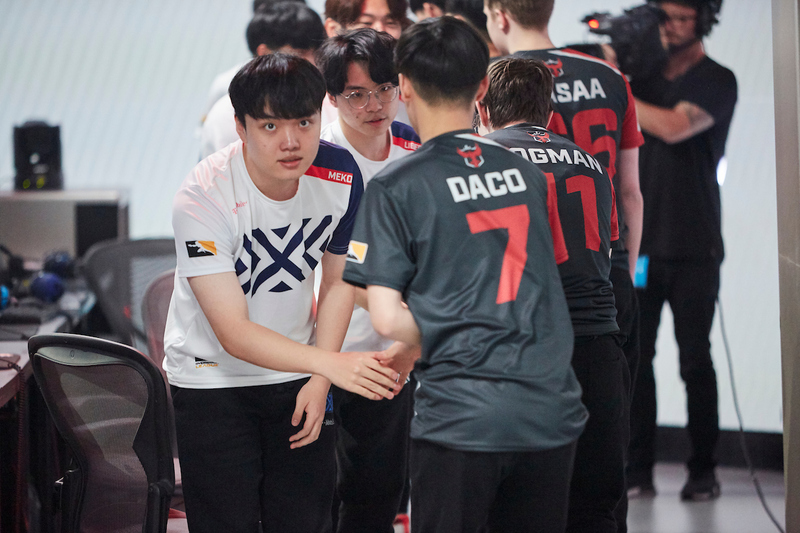 The Florida Mayhem	 Florida Mayhem OWL Rank #20 Xepher Koo Jae-mo (구재모) off tank HaGoPeun Jo Hyeon-woo (조현우) flex support Sayaplayer Ha Jeong-woo (하정우) dps BQB Lee Sang-bum (이상범) dps Swon Yoon Seong-won (윤성원) tank Kris Choi Jun-soo (최준수) support have departed with coach r2der	. 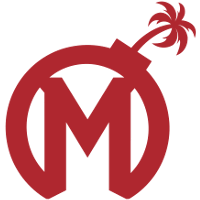 The team has promoted Promise	from Mayhem Academy	 Mayhem Academy Contenders NA Rank #5 Manneten Tim Byhlund off tank Epzz Andreas Wallvingskog flex support Shax Johannes Nielsen dps Mangachu Liam Campbell dps Wub Cameron Johnson dps FCTFCTN Russell Campbell tank Paintbrush Nolan Edwards support to replace him. R2der joined the Mayhem as an assistant coach following Stage 1. He remained with the team for the remainder of the season and for most of the offseason. The Mayhem went 6-24 with R2der on the staff. Their overall record was 7-33. Promise joined Mayhem Academy before the start of Contenders Season 3. 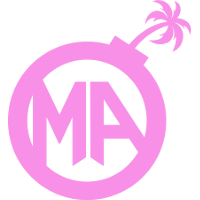 Mayhem Academy went 1-4 in Contenders Season 3, short of a playoff berth. The Florida Mayhem have three coaches on their staff. They are led by Mineral	, Promise and Robert Yip. Yip is a performance coach for the team. They begin their season with a February 15 match against the Atlanta Reign. I dont get it. They sign a bunch of Koreans. Then they proceed to fire their only Korean coach. Seems weird. I trust Bearhands knows what he is doing. From what little gossip it came out of Florida the guy wasn't really such a great coach. Were the new players making too many mistakes to be coached by his majesty r2der too? 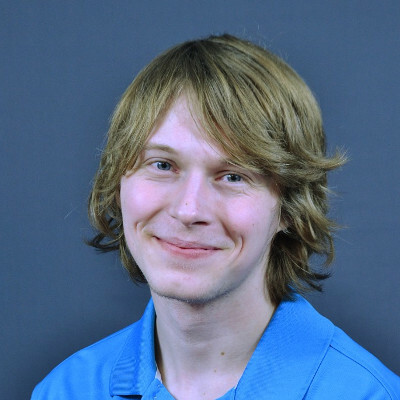 Tviq wants as little help as possible to single handedly carry mayhem to 16th place. Florida's staff is at it again, can we now agree their performances (as a franchise) in S1 weren't just the players' fault? As I said back there, pleayers need some sort of union, otherwise they'll always be the first to get "shafted" no matter what.